When you want to look flawless, either at home or on the go, reach for this foolproof 5-in-1 compact. 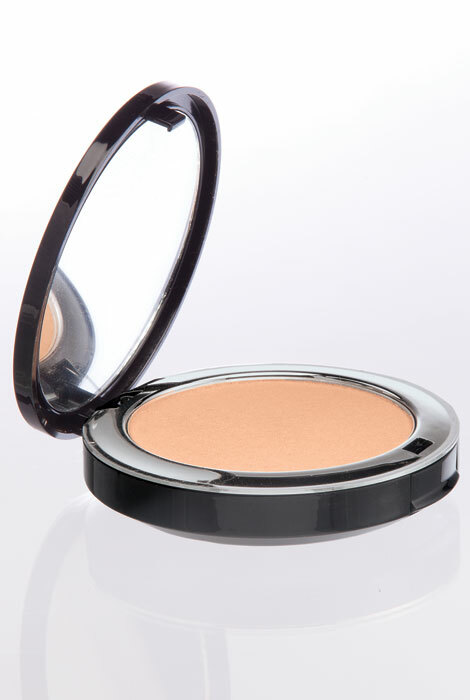 Bellapierre® Compact Mineral Foundation is an all-natural pressed powder that acts as a concealer, mineral foundation, SPF 15, finishing powder and setting powder, all in one! Pure mineral pigments enhance your natural beauty and let you easily control the coverage, from medium to full. The pigments are ground to the smoothest possible texture and bound with soothing jojoba oil and honeysuckle extract to keep your skin hydrated and healthy looking. The natural formula is non-comedogenic, talc-free and paraben free. To apply, use a concealer brush under the eye area and on any imperfections, then use a large powder brush on the entire face. Use the included puff for minor touch-ups. 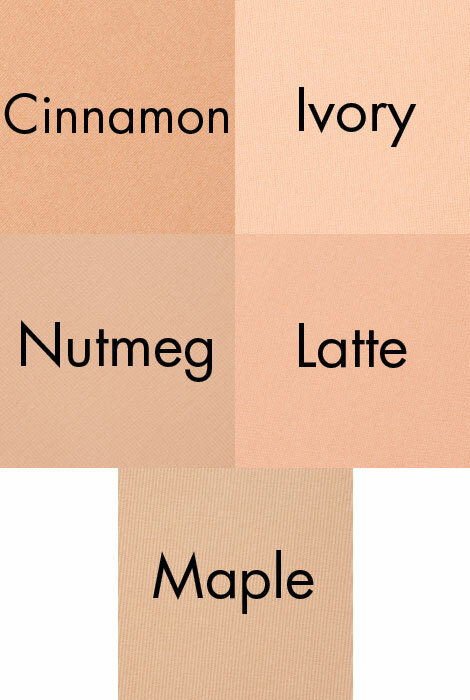 Available in five shades to match all skin tones. Using a Concealer brush lightly swirl into compact and then apply directly under the eye area and onto any imperfections, tap gently to ensure full coverage, and then using a large powder Brush gently swirl into the compact and apply onto entire face until desired coverage is achieved. Use provided puff for minor touch ups. Very light, yet very effective! 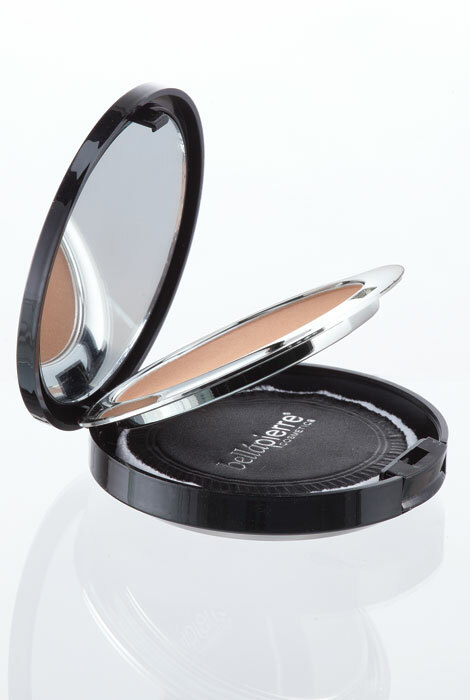 Just get your color down and this powder will do the rest for normal to oily skin types. Did half my face with Too Faced bronzer (light/medium), and other with Bellapierre (nutmeg). The Bellapierre softened my side of the cheek better and covered imperfections better than Too Faced! Also the ingredients in Bellapierre is better for your skin with an SPF 15. Worth the extra $20 for Bellapierre, will buy again! Need to have a non liquid makeup to carry with me on trips in my purse. Excellent Face powder for the color of my skin and does exactly what it says it does. I like this product because the finish looking smoother than any other foundation I used in the past. Multi-use product makes it easy to use and looks naturally good on my skin. Love this product! Great coverage that looks natural. Have seen this product before and wanted to try it as it has good coverage.